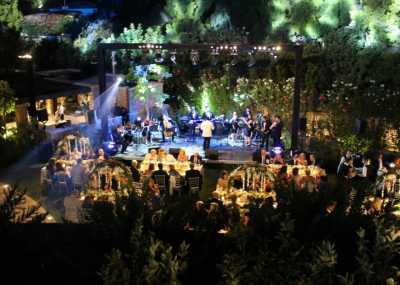 You've discovered Entertainment Nation, where we host the most exciting selection of orchestras for corporate events! 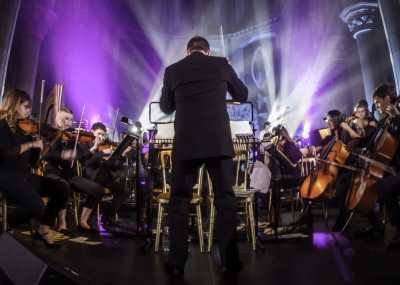 We recognise the importance of top-quality, leading entertainment to make your luxury corporate event go off without a hitch, which is why we're proud to represent the finest corporate events orchestras in the UK. From stunning classical arrangements to innovative orchestral interpretations of contemporary music, our orchestras are here to suit any event theme or size. With our streamlined booking process, it's easier than ever finding your dream corporate events orchestra! 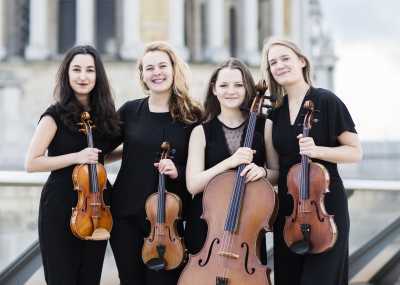 Every orchestra on our books has been hand-picked by our in house industry experts to ensure we only represent the most talented, professional and reliable musicians on the live music circuit. Check out our roster where you can watch and listen to them perform classical music and arrangements of modern songs from the likes of Ed Sheeran, Katy Perry and Coldplay! Found the orchestra of your dreams? Complete the enquiry form at the bottom of their profile for a comprehensive quote! We'll be in touch once we have your details, or you can contact us by phone, e-mail or live chat if you have any questions - we're here every day from 10am to 10pm to offer advice and recommendations. 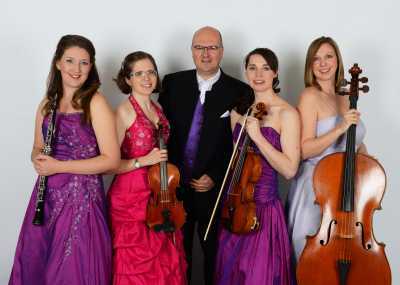 Book your dream orchestra today!